Huis Ten Bosch's European cityscape turns into one of the most extravagant scenery in a year! "Big Festival for a million of tulips" with 700 kinds of tulips will be held from February 9th to April 14th. 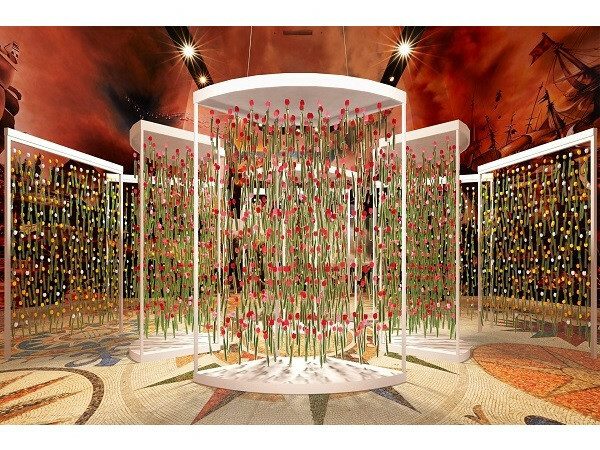 At "Big Festival for a million of tulips", a flower art "Tulip Wall" filled with tulips gorgeously has appeared in the Palace Huis Ten Bosch Palace. Art space colored gorgeously is absolute fantasy world and great photo spot. 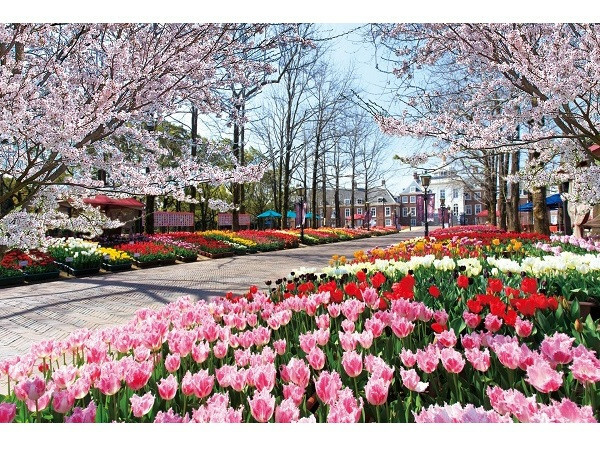 Furthermore, in the special weekends from March 16th to April 7th, the front garden of Palace Huis Ten Bosch will be a magnificent beautiful spot with collaboration of cherry blossoms and tulips. You can enjoy the fantasy world of 700 kind of tulips and gorgeous cherry blossom collaborations that makes you feel arrival of the spring. Events such as guide tours and bouquet making workshops will also be organized during the special weeks. 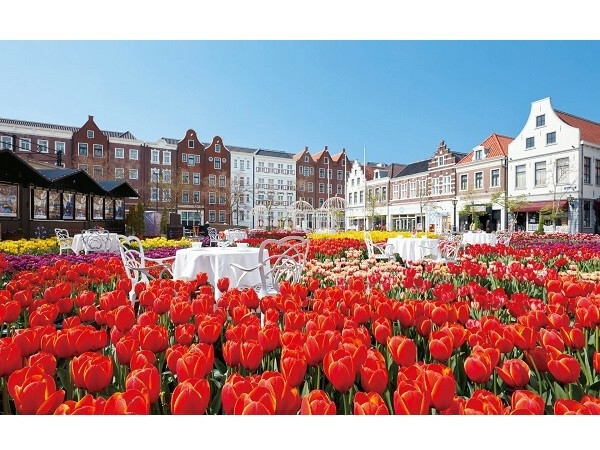 Besides that, various places in the facility such as the country scenery with the windmill, the Amsterdam square where the live music is played, and the premium hotels boasted by Huis Ten Bosch will be colored with colorful tulips. 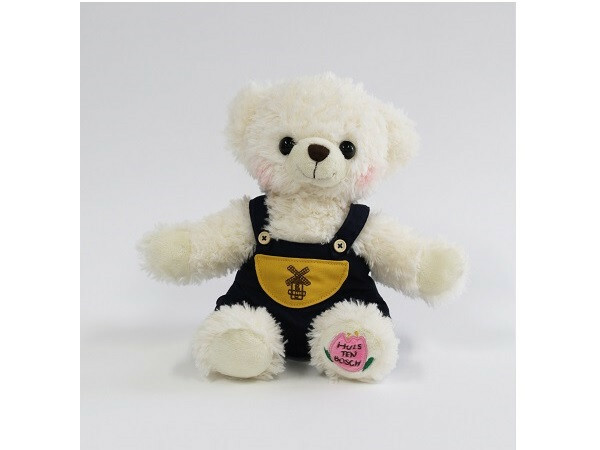 In addition, spring special limited goods "Tulip Bear" 2800 yen (tax included) will also appear, so check it out there too! Let’s visit the season limited fantastic and illusional Huis Ten Bosch!